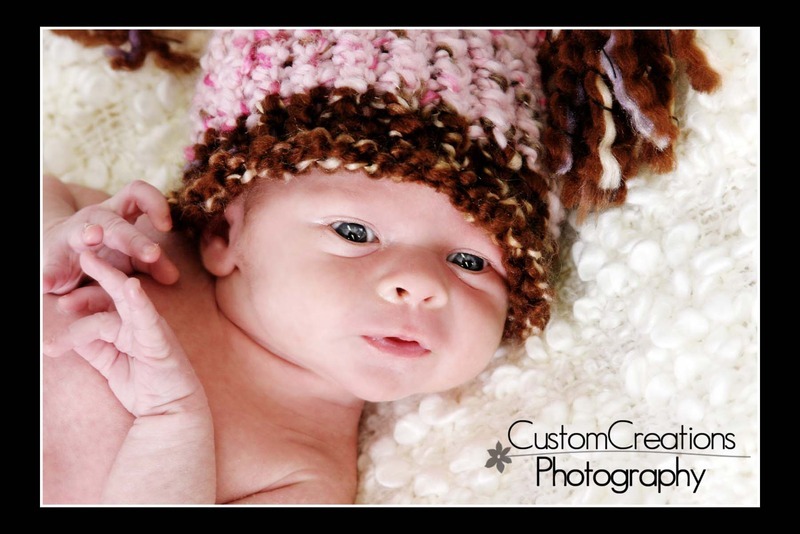 This little cutie came in for her newborn session last week! She wasn’t a big fan of the hat, but I still managed to get a few with it on! She was so tiny and adorable!!! 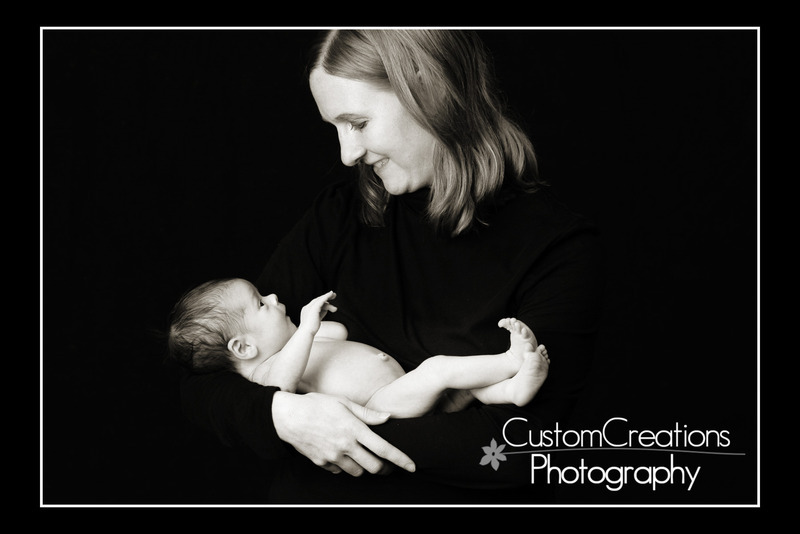 Newborn sessions are my very favorite sessions!! Here is a little sneak peek of her session! Posted in Uncategorized | Comments Off on Sasha Newborn.